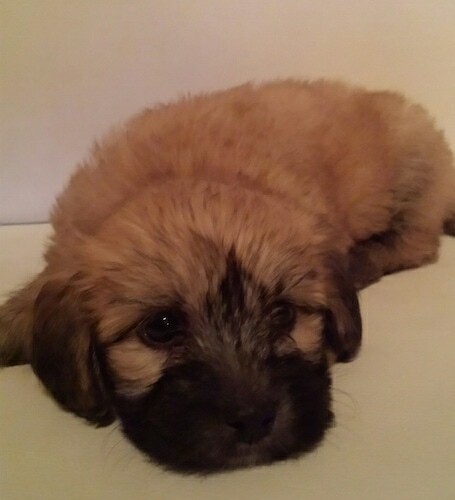 Maza the Havanese puppy at 5 months old—"Maza is a sable champagne colored Havanese. 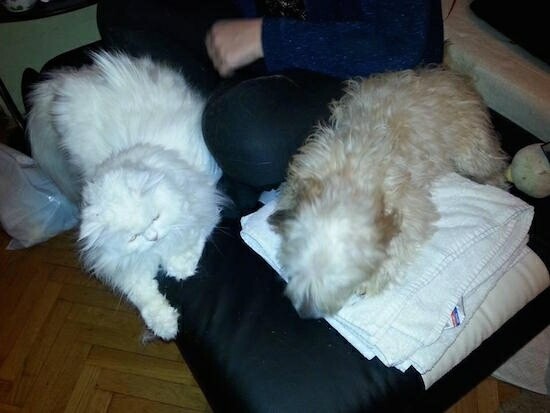 She was adopted by our family when she was 1.5 months old and she instantly became part of our family (me, my husband, two kids and white Persian cat named Gizmo). She is very loving, caring, lively AND WE LOVE HER VERY MUCH." 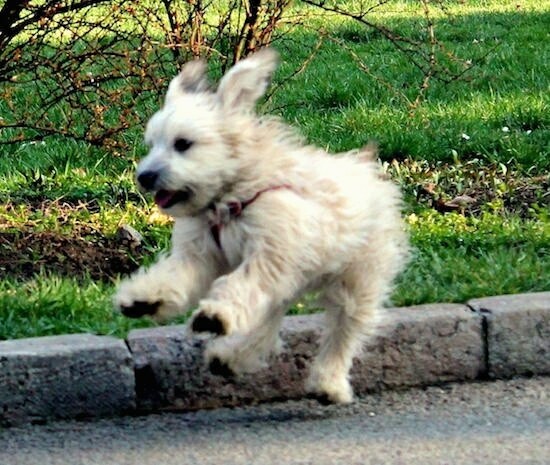 Maza the Havanese puppy on the run! 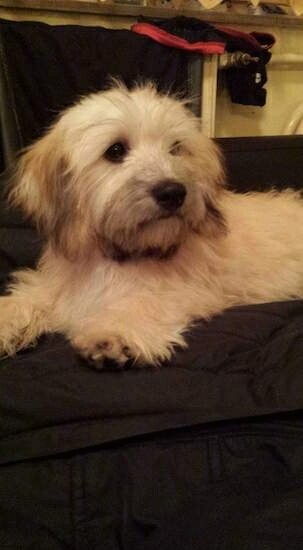 Maza the Havanese puppy taking a nap with Gizmo the white Persian cat. 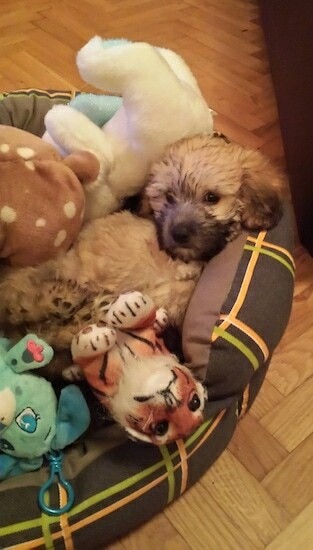 Maza the Havanese puppy hanging out with all her stuffed toys.